There are several USMC installations in Northern VA.
Nesbitt Realty has helped many Marines transition to Quantico Marine Base. Incoming Marines and civilians have a choice of living north of the base and closer to the city or south of the base. Stafford County and parts south of the Base are generally more suburban and more affordable. North of the base, closer to Alexandria and Fairfax County the area is much more urban. Living closer to the city means easier access to restaurants, culture and activities, but it also means higher prices for smaller spaces. Because of where our office is located at our brokerage focuses is on those Marines and civilians who need or want to live closer to the city. Many of the folks we've helped out choose homes that are much closer to the city because they commute against the grain. 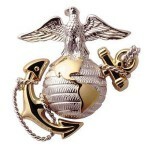 Which is to say when everyone is fighting to get into the city, they are leaving the city for Quantico. And in the evening when they return to the city, others are city on I-95 trying to go south. Many folks transferring to Quantico also have business to attend to at the Pentagon and that makes a home in Alexandria, Fairfax County or Arlington make a lot more sense. 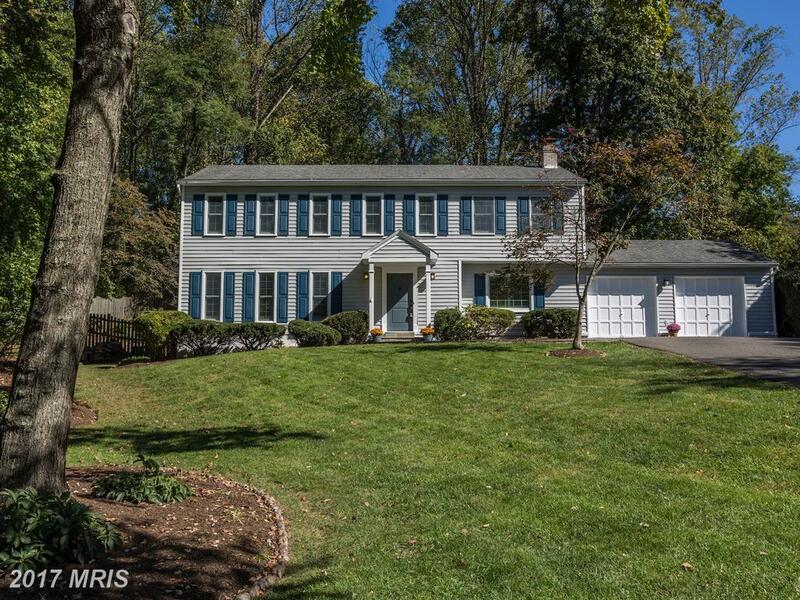 City — Inside the Beltway, near the Metro, close to shops and culture. 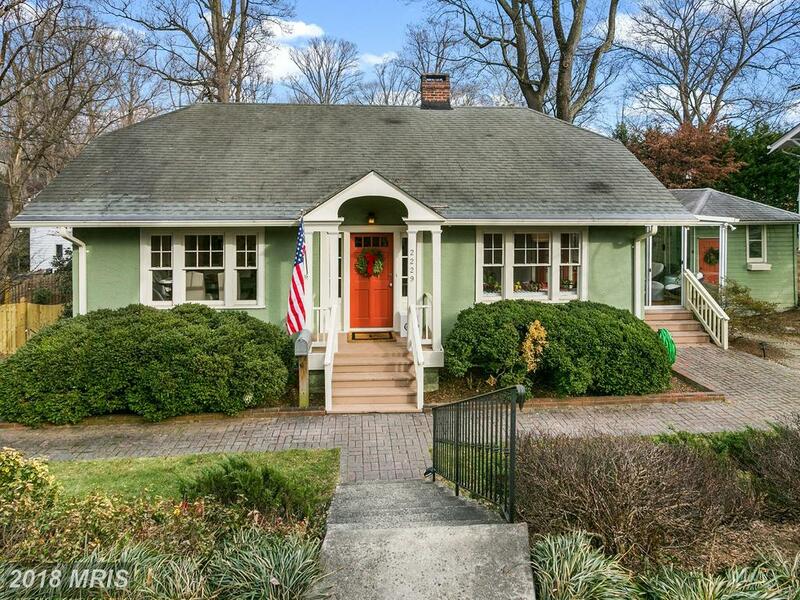 Suburbs — Close to town, but plenty of green grass. Exburbs — For those who prefer a little longer commute to get a larger home. How Much Does A $799,900 3-BR 2 BA House In 22207 Cost?